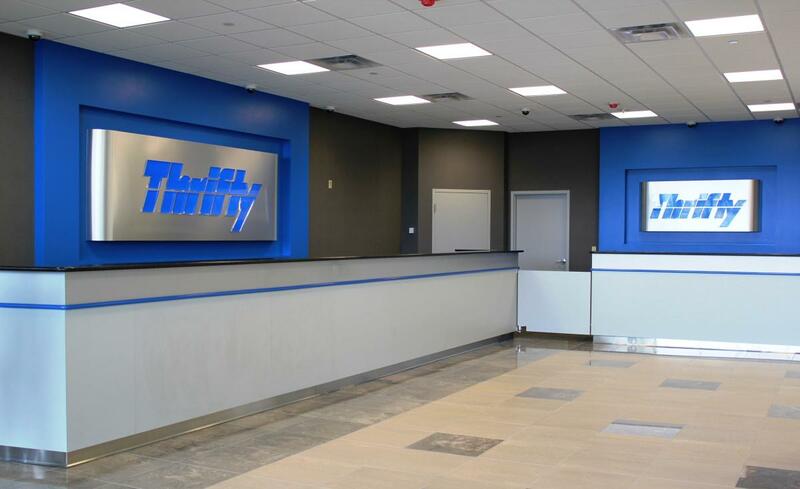 Thrifty is a value-oriented car rental company that has a significant presence both in the airport AND local car rental markets, a marked difference from many of its major competitors (who focus almost exclusively on the airport market). Located at the Sea-Tac Rental Car Facility; 1 mile north of Seattle-Tacoma International Airport. 24-hour shuttle service to & from the RCF is provided at the north & south ends of Baggage Claim at Sea-Tac Airport.